Dr. Danielle Rice, a native of Gahanna, Ohio, currently resides in Powell, Ohio with her husband and two boys. Upon receiving her undergraduate degree in Biology, Pre-Med at Bowling Green State University, she entered Palmer College of Chiropractic where she graduated with honors in February 2003 with a Doctor Of Chiropractic Degree. She spent her first year of practice as an Associate Chiropractor at a clinic in Reynoldsburg, Ohio before opening her own upper cervical office. On July 1, 2007 Dr. Rice moved her established practice to the north end of Columbus in the city of Worthington. Dr. Rice is a member of the National Upper Cervical Chiropractic Association, The Ohio State Chiropractic Association, and proficient in the Activator and NUCCA techniques. Dr. Rice's passion is believing in the body's natural ability to self heal and self regulate. She continues to attend numerous seminars in order to search for more effective ways to correct spinal problems. Barb is the receptionist at Worthington Family Chiropractic. She was a patient under N.U.C.C.A. care before taking on this position. Barb worked with the City of Columbus for numerous years before retiring in 2007. She resides in Worthington with her daughter Emily. 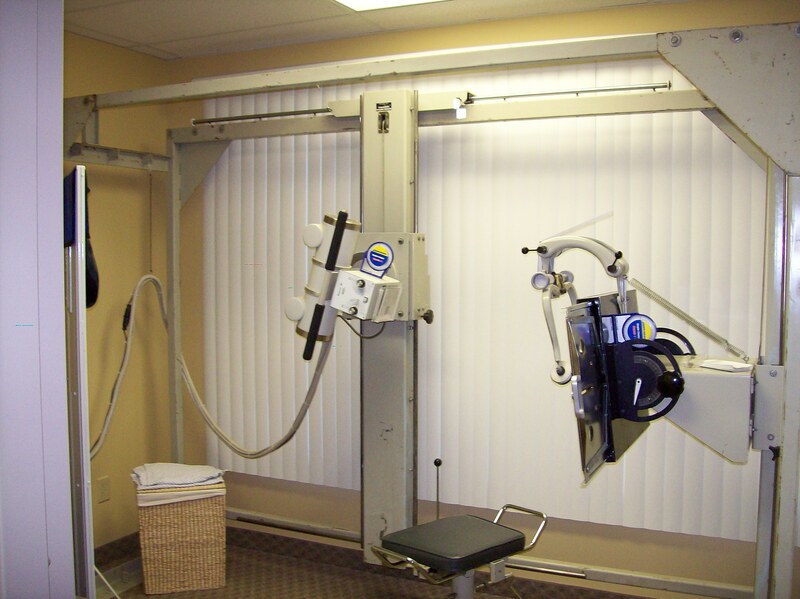 Upper cervical x-rays are taken with very precise and specific equipment that has been specially aligned to get accurate measurements.in correcting the spine. 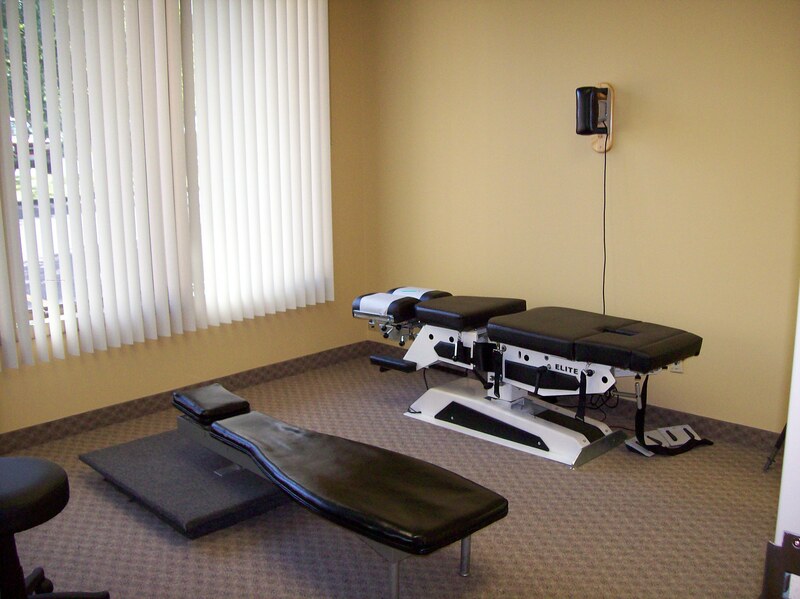 The treatment room consists of an upper cervical table that is used for correcting the C1 misalignment and a flexion/distraction table which helps with traction of the spine. A SEMG scan is a computerized muscle scan which is performed on the first visit to determine areas of muscle imbalance and is used for future exams to determine the patients progress. This is the resting/relaxation room. 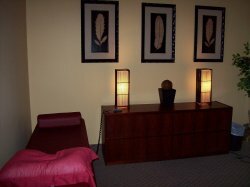 This room was created for the patients to rest after their spinal corrections. The room includes an intersegmental table for those who need addtional traction.